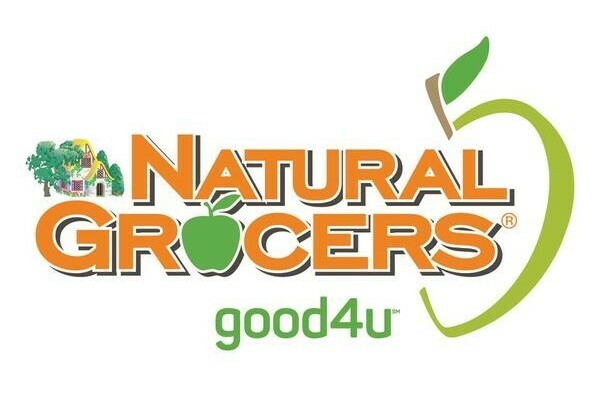 DENVER, U.S. — Colorado-based Natural Grocers announced it is launching #FederalEmployeeFridays to say, “thank you” to federal employees affected by the government shutdown. Every Friday during the month of February, federal employees with valid identification can visit any Natural Grocers store in Colorado, Texas or Oregon to redeem one free 10 ounce bag of Natural Grocers brand organic coffee. * See store for details. The company offers 100-percent organic produce, all meat is humanely raised without antibiotics, hormones or other growth promoters, 100-percent free-range eggs, 100-percent pasture-based dairy, non-GMO prepackaged bulk products, groceries that don’t contain any artificial colors, flavors, sweeteners or preservatives and more. * Offer is available each Friday from February 1, 2019 through February 22, 2019 to current United States federal employees at Natural Grocers stores in Colorado, Texas and Oregon. Must present valid proof of employment. [Offer is not available to members of the United States military.] Quantity limited to stock on hand; no rainchecks. Limit one item per customer each Friday from February 1, 2019 through February 22, 2019. Offer void where prohibited by law. We reserve the right to correct errors.